Masterless. : Some things to Consider for My End… I suppose. Some things to Consider for My End… I suppose. This is just in from Marvelousnews.com. 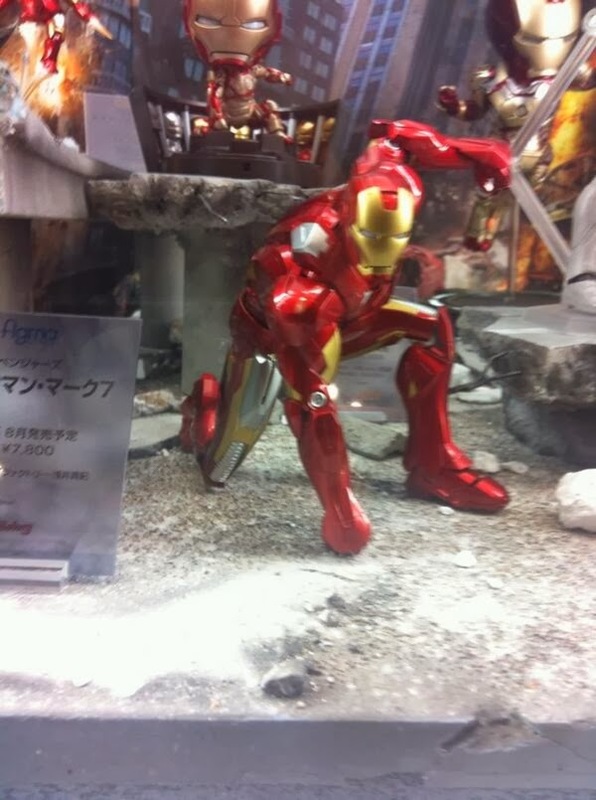 A Figma Iron Man figure(MK. VII). Huh. Bishoujo is on the role this year. Juri is my FAVORITE bad girl of the SFIV realm. Huh…. I had qualms with these figures …. I still do but…. Jesus…. look at "freddy"…. HUH!